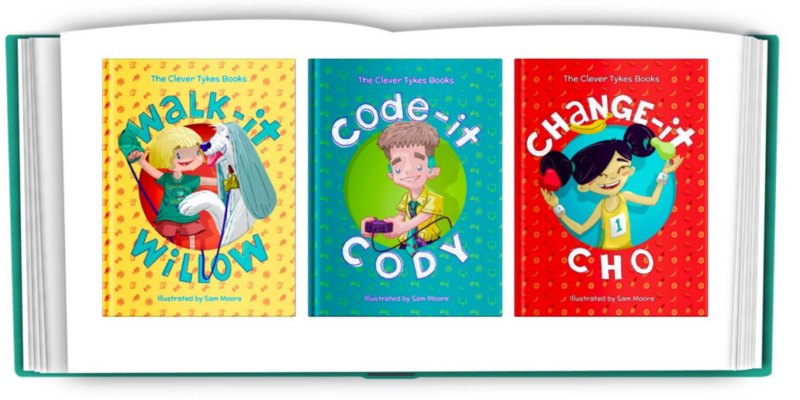 This is a guest post from one of the founders of Clever Tykes, a series of children’s storybooks written to inspire enterprising behaviour in Key Stage 2 children. 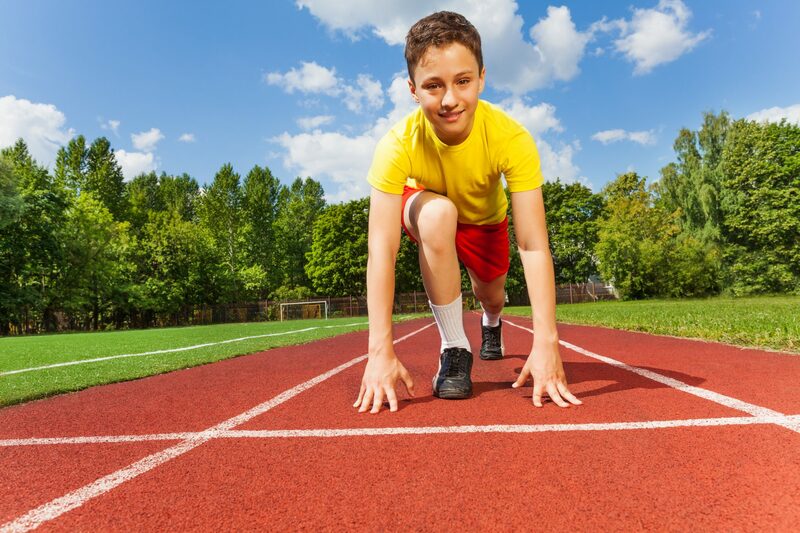 Ben Cook explains how expert tutoring helps to develop key traits in children. I recently read Genie Tutors’ previous post on tutoring programmes during the summer and I’d like to explore those principles in a little more detail. I’ve accrued a lot of experience working with parents, teachers and children in Key Stage 2, particularly seven to ten years of age. The difference in attitudes of children of different backgrounds is significant, and that was, in fact, one of the primary reasons we developed the Clever Tykes books. The series was born out of the principle that children who grow up with an enterprising role model in their family are more likely to grow up to start a successful business. The idea is that the more creativity and confidence we can instil in children, the better their life prospects. Tutoring programmes certainly have their role to play in enterprise education. Schoolteachers do their best to provide children with a broad and well-rounded education. However, the demands of the national curriculum and having exams at every turn, puts pressure on teachers to prioritise academic subjects. This is especially true for children in secondary school and moving into Key Stage 4. This is why additional teaching with a tutor that understands the need to develop a broad range of skills is likely to separate an academically strong child from a prime candidate for a range of careers. But why is enterprising behaviour so important? Being enterprising refers to having a number of skills such as independence, resourcefulness and resilience as well as having a positive attitude towards life and its challenges. These are the characteristics that not only help a child succeed in education but in their career, especially should they wish to start a business at any stage. And how can tutoring help? Small group tutoring is a unique experience and one that helps develop these new traits. Tutors also serve to develop those skills not necessarily developed in the classroom environment. Another, often overlooked, benefit of having a tutor is that a child has a new role model in their life, focused on building a positive “can do” attitude. 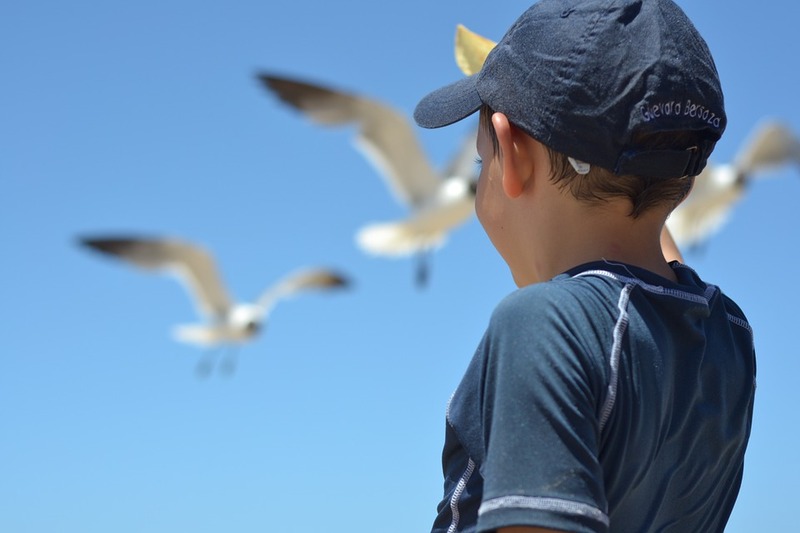 Clever Tykes’ research has highlighted the importance of role models in a child’s development process and a tutor represents something alternative to a parent and a teacher who can help raise aspirations and build confidence. Children very quickly adopt the traits of those around them; it’s exactly why we’re wary of them falling in with ‘the wrong crowd’. Private tutors at Genie typically have a very positive outlook on life, work and education and having this attitude adopted by children is perfect, especially if you’re unsure how they’re obtaining it from their school experience. The combination of developing new knowledge and skills as well as having a positive role model in their life makes having a tutor a real benefit for children of all ages. 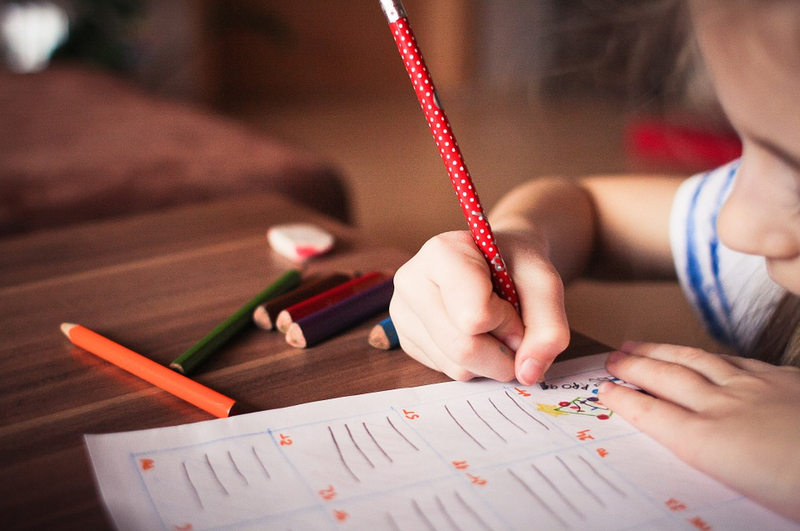 Whilst younger children are more impressionable and likely to adopt these traits more quickly, arguably it is more important that older children, closer to entering the world of work, benefit from tutoring. It shows there is never a wrong time to start tutoring to help children be more enterprising.